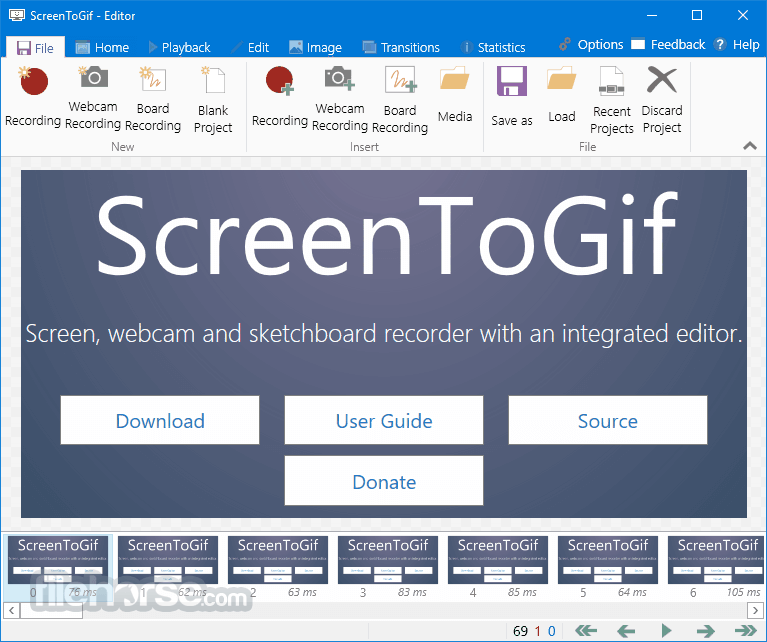 Screen, webcam and sketchboard recorder with an integrated editor! Free and open source application, without any ads! 3 ways of recording your content: Screen, Webcam and Sketchboard. 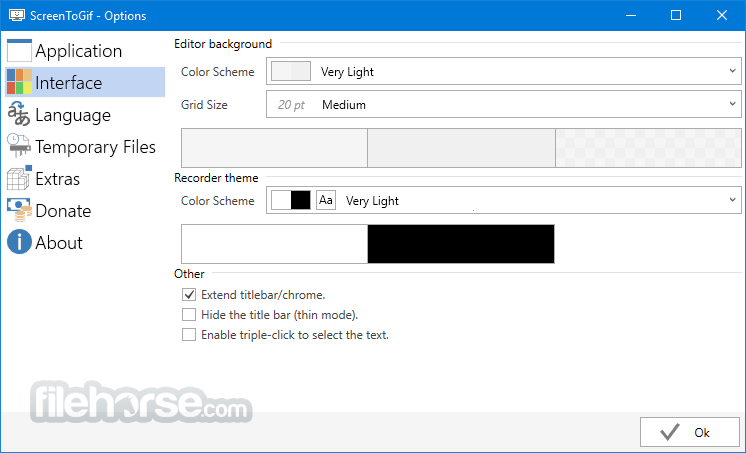 A powerful editor with lots of options! 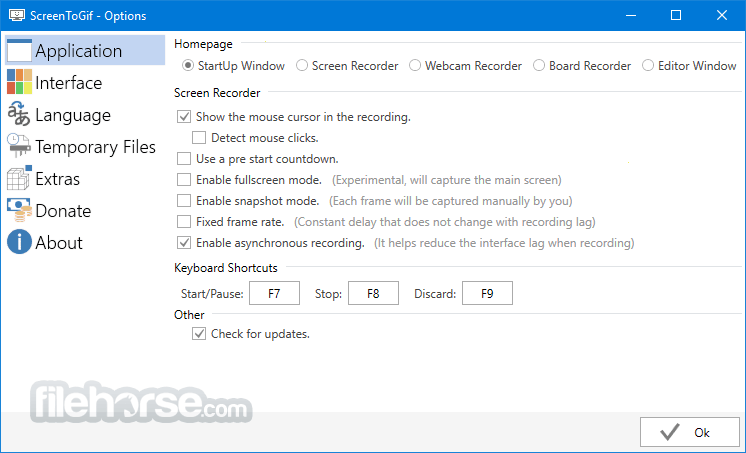 You can edit your recording or even edit gifs from other sources. 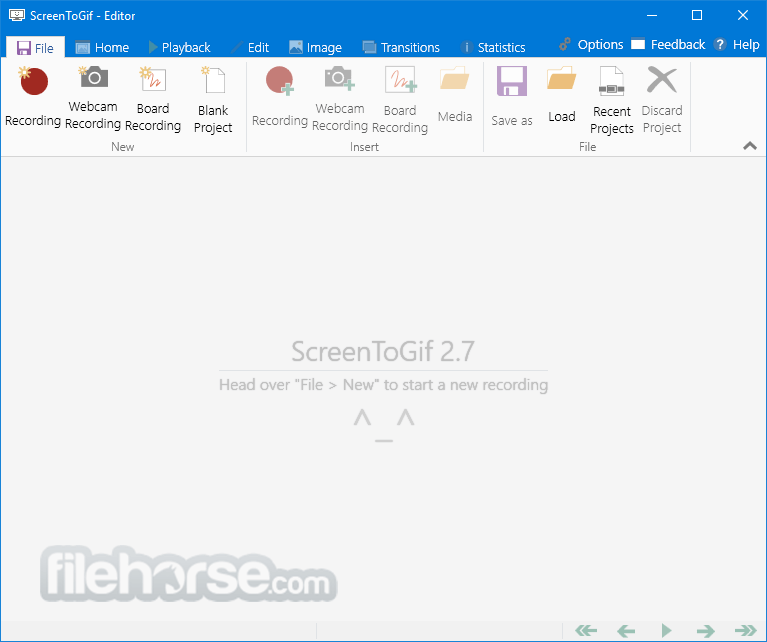 You can export as Gif, Video or save as a project to edit later. A clean and consistent interface, powered by WPF. Over 18 different languages. 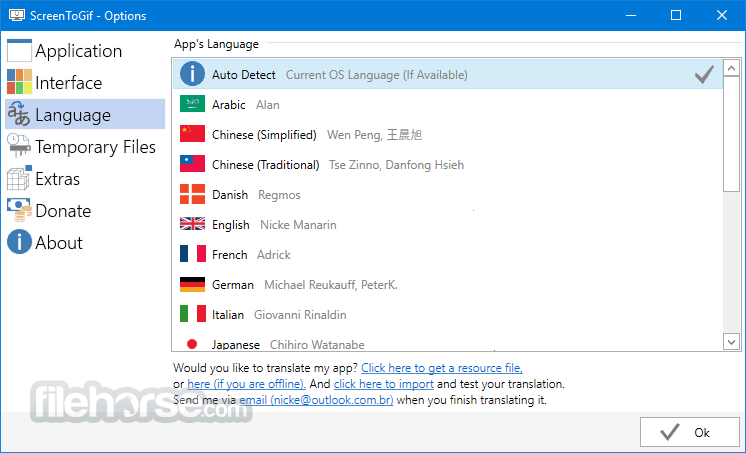 Automatically detects the language of your system, defaults to English. Active development, integrated with users needs.